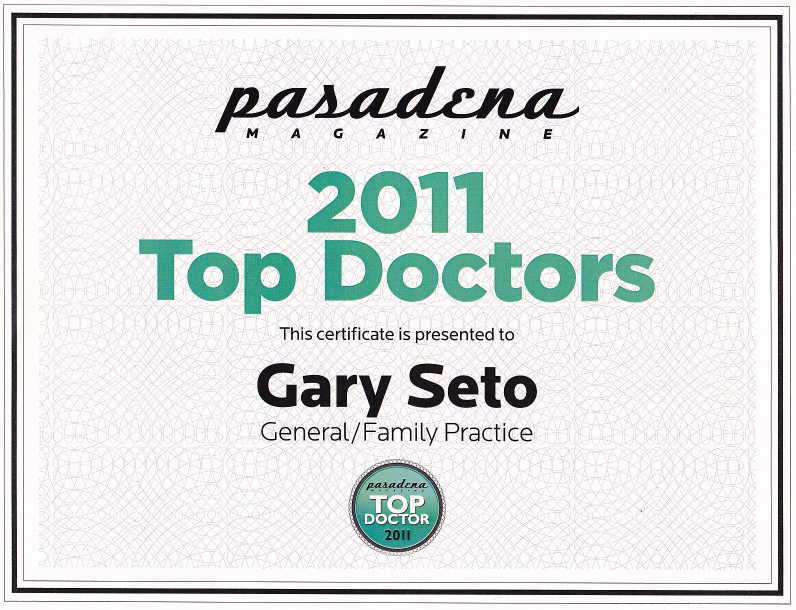 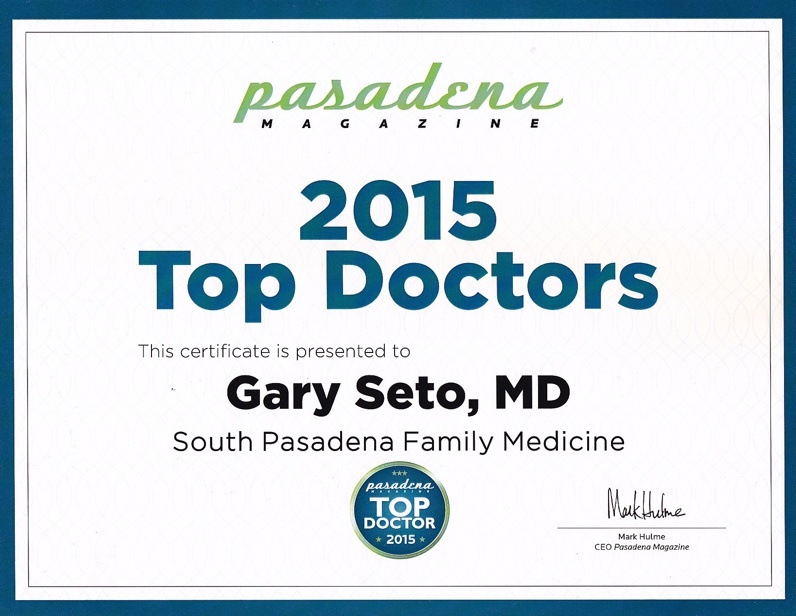 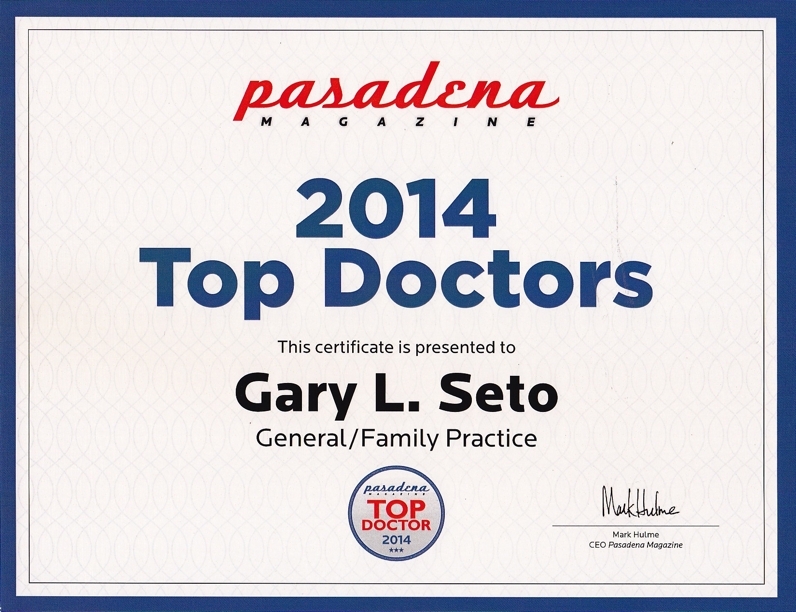 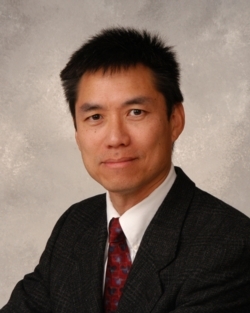 One of Pasadena Magazine's "Top Doctors" for Family Medicine in 2018, 2015, 2014, 2013, 2012 and 2011. 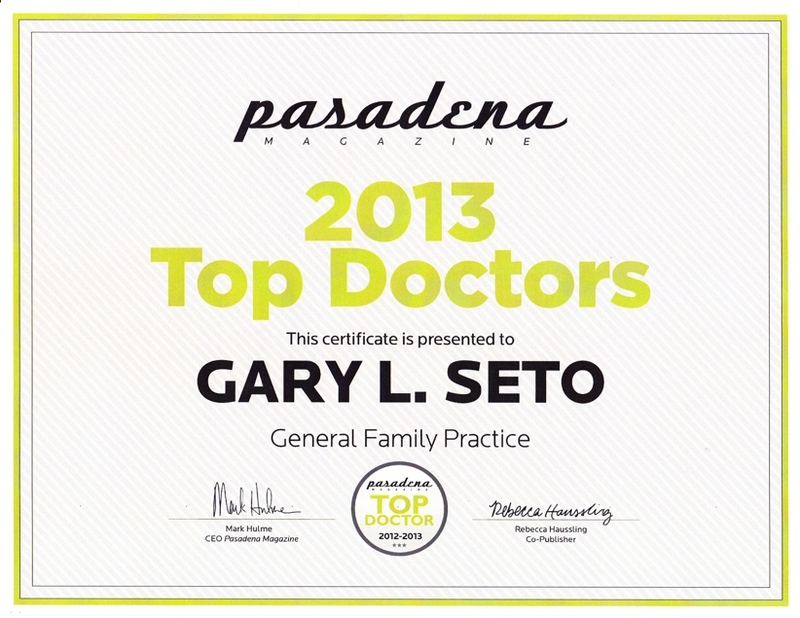 My family has lived in South Pasadena since 1991 and we appreciate its small town atmosphere and friendly community. 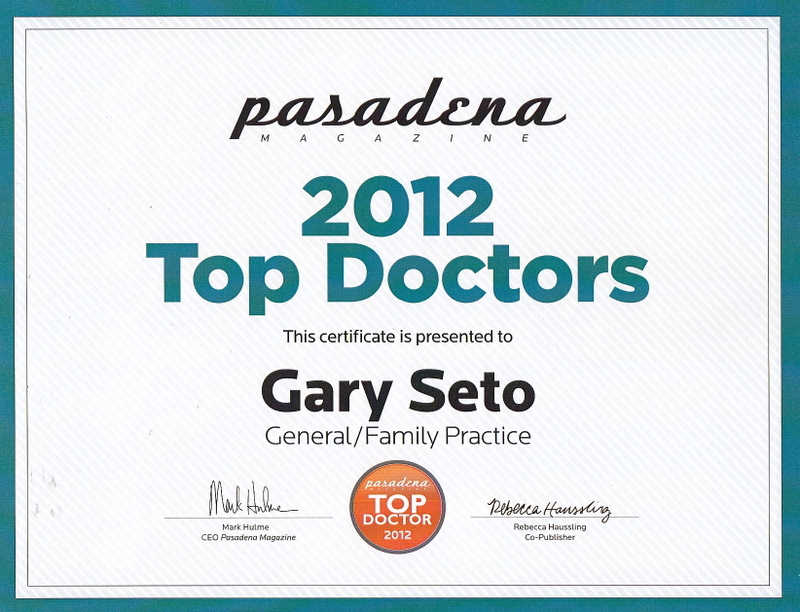 That is why I chose to open my practice here. 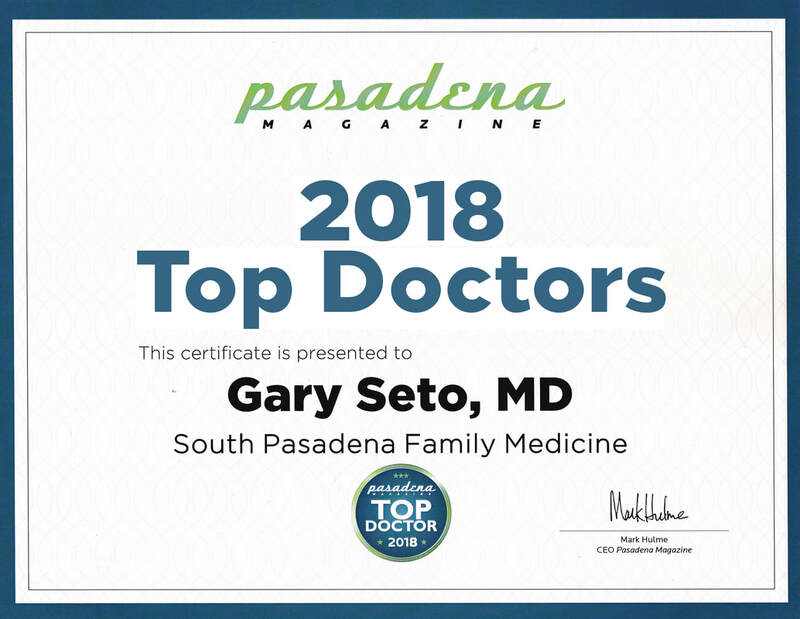 I look forward to serving the residents of South Pasadena, San Marino, Alhambra, Pasadena, Highland Park and the other neighboring communities.